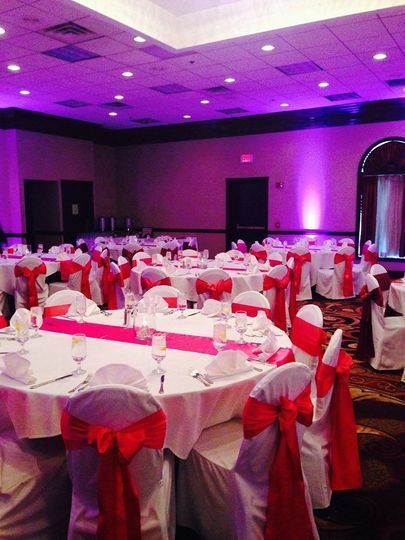 Whatever social function you're planning, the Holiday Inn - Boardman has the perfect space for your next gathering. 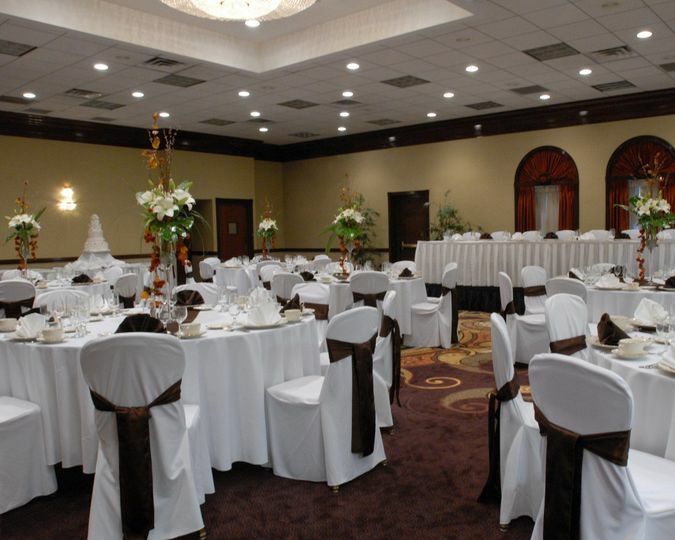 We feature nearly 10,000 square feet of banquet and meeting space. 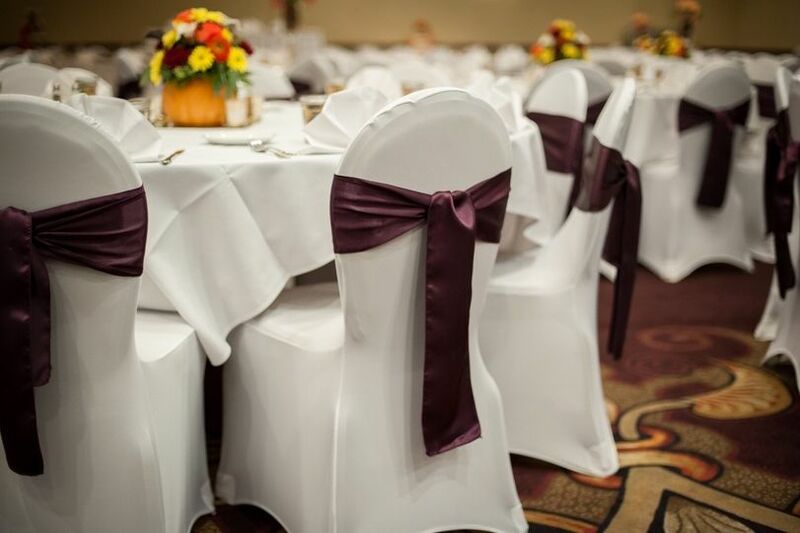 Our rooms accommodate from 2 to 400 people and our professional, experienced staff of planners, caterers, and technical support staff are ready to assist in making your function run smoothly. 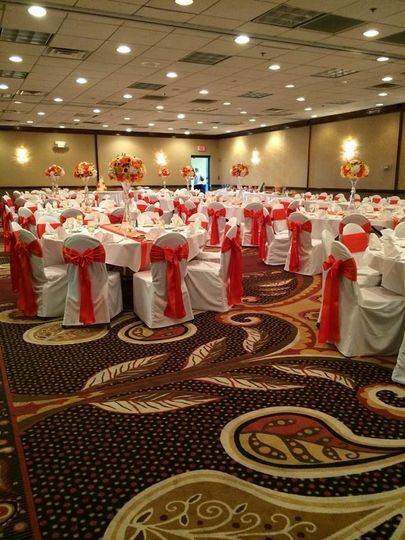 The Holiday Inn was great to work with. I didn't worry about a thing for the reception. The food was delicious (many guests loved that they offered ice cream as the dessert option! 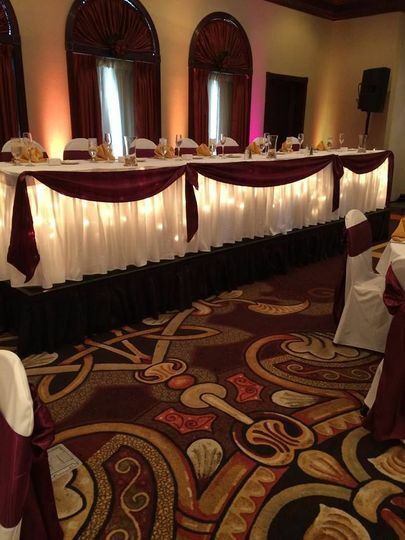 ), the ballroom looked fabulous (so much better than I was expecting - I thought the decorations I had were not going to fit well with the room, but the staff made everything look great), the staff was nice. The girls in the office made sure I was informed of everything that was happening, and took care of setting everything up. We also stayed in a suite the night before and the night of - they just renovated so the room was also amazing. Wonderul food and private room for rehearsal dinner. Had a great system of knowing who wanted what for dinner. 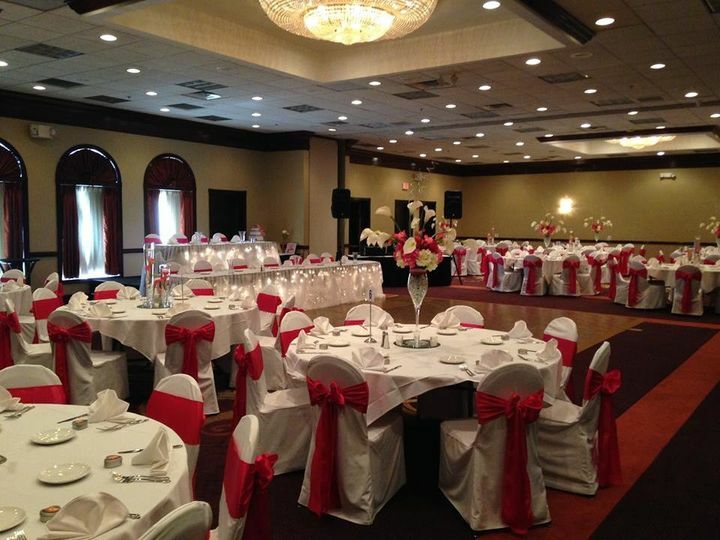 Shelly Marzano was very responsive to every need throughout my year of planning our wedding reception. She always made herself available for us if we wanted to stop in and see the ballroom, deliver items and also by email whenever I would correspond with her. There was no request too large or too small for her. 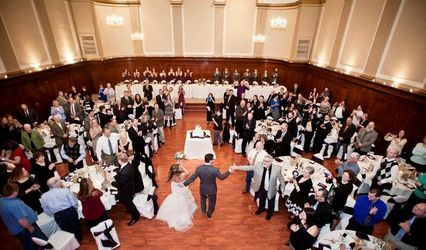 The day of the wedding, when I walked into the foyer and ballroom for the first time that evening, it was breathtaking. Very beautiful! Treated my husband and I like a king and queen for the night. 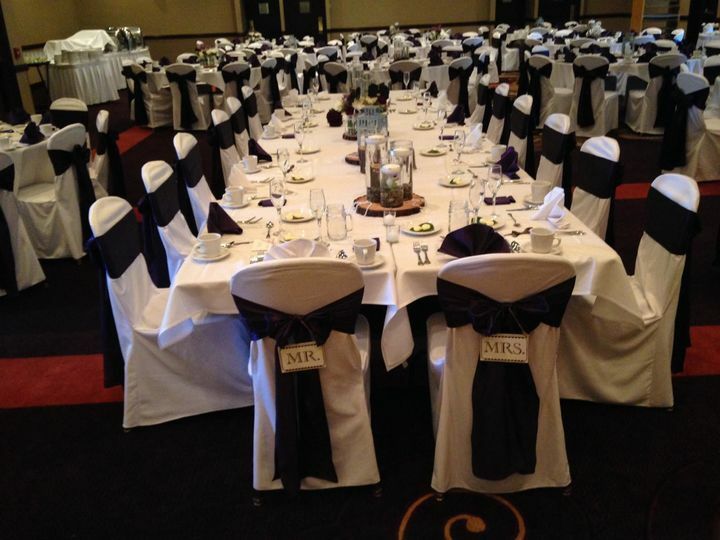 The servers treated not only the bridal party with the utmost respect but the guests as well. All I had to do was walk by someone who worked there that evening and they were asking if I needed anything. Shelly was present during the event and made sure that everything went smoothly. 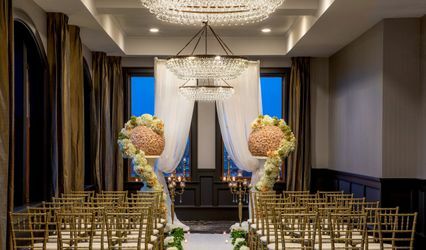 Most of our family was from out of town and they accommodated their need to stay with an appreciated discount for being a guest at our wedding. The day of the wedding we needed a place to do our hair and makeup, get dressed and prepare for the ceremony. At last minute notice, they provided us with a conference room, supplied with refreshments. 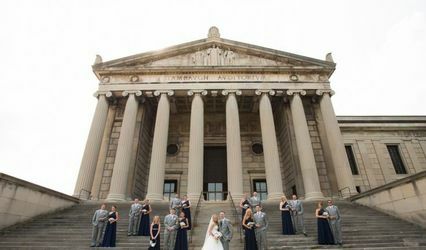 It was an excellent decision using this venue and I recommend them to everyone!